Saucy has never let me down!! Solid vodka, no gross aftertaste and just super tasty. Never thought I would say that for vodka. Can't imagine getting anything else for basic vodka needs again. Honestly, I wouldn't drink any other vodka, it's the best. 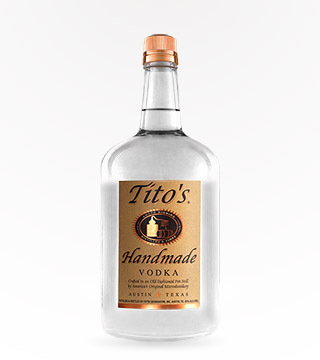 Can't go wrong with Tito's. Solid choice. 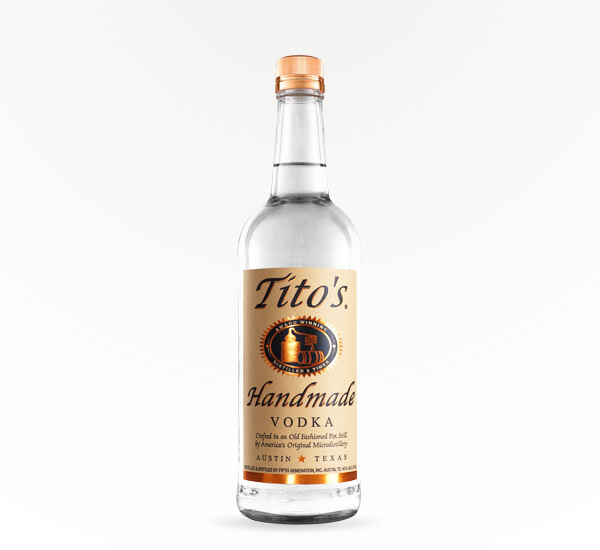 My personal favorite vodka-goes great with grapefruit juice or in other cocktail varieties!